There isn’t a better place to work. Northpoint Tower, North Sydney’s most connected commercial address. Bringing together the best of everything in integrated shopping, dining and entertainment, the reimagined Northpoint is the perfect balance of work and lifestyle. Located on level six, Northpoint’s new End-of-Trip facilities provide amenities for the exclusive use of tenants. 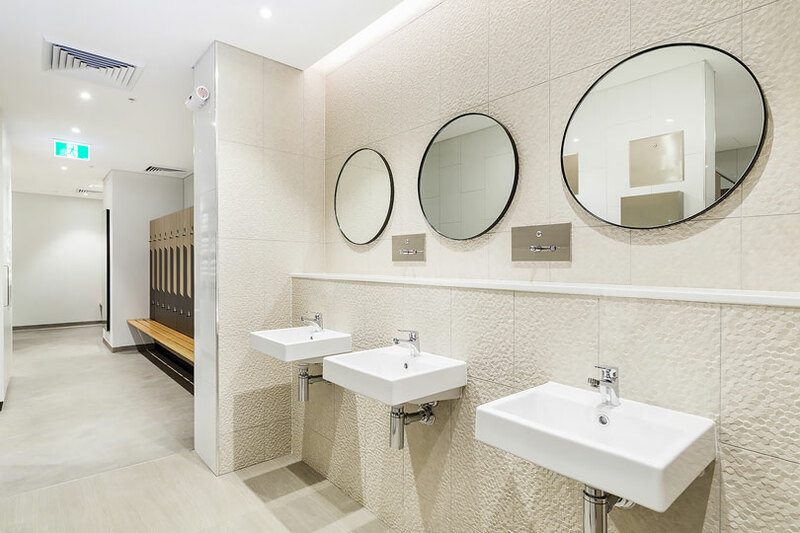 The new facilities consist of male and female showers with a fresh towel service, toilets, lockers, irons and ironing boards, a drying cabinet, a secure bike storage room with racks and a bike repair station. All of this is open and accessible to tenants 24 hours a day, seven days a week. So we can maintain high levels of security within this space, each tenant will be required to use their building access pass to enter. To have access added to your building access pass kindly email your Building Manager with your full name and access card number. 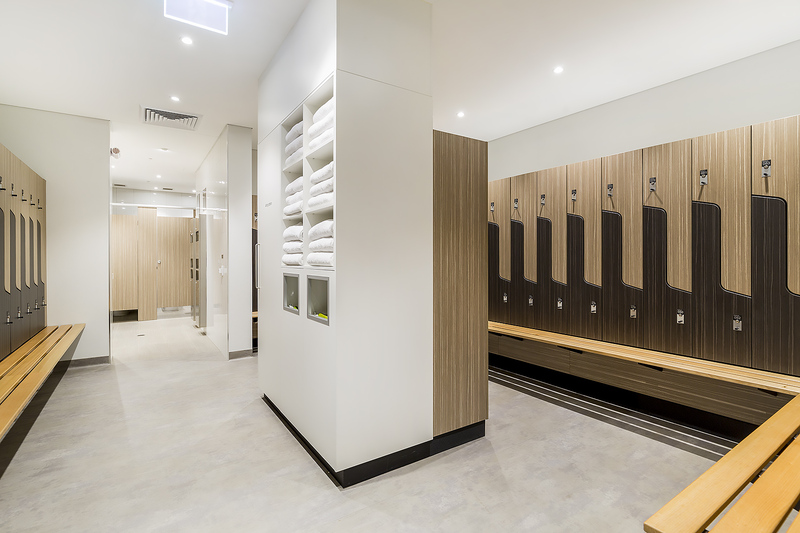 There are a large number of lockers available in the change rooms for your use. Each tenancy has been allocated a set number of lockers as previously advised by Building Management and will be issued with a set number of locker keys. While there is no initial charge for keys, a replacement or lost key charge of $55 will apply to the tenancy, not the user. Lockers must be emptied by 6pm on the last Friday of every month. The onsite cleaning team will conduct regular checks and clean the facilities daily. Lockers must be emptied of all items and valuables by 6pm on the last Friday of every month as the cleaners will conduct a full locker cleanout and audit. The cleaners will collect any items left behind and store them in lost property. Please contact your Building Manager to follow up on any lost property enquiries. Access to the End-of-Trip facilities is via the carpark lift on level eight, then directly around to the right following the yellow markings on the ground. For those arriving with a bicycle, access will be from 171 Pacific Highway into the lane on the northern boundary of the building and up the steps to lift #15 (adjoining the loading dock). This lift will then take you to level six where the facilities are located. If you are unsure where to go, the Dock Master will be more than happy to assist. Please refrain from bringing bicycles and bike cleats through the building lobby.